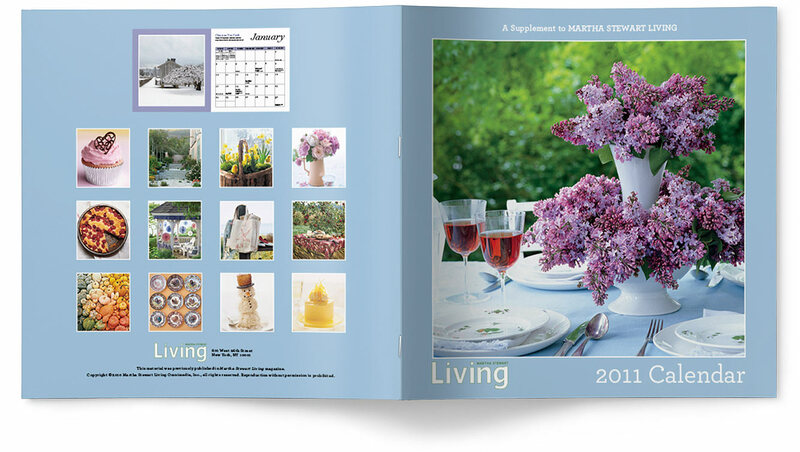 Filled with lots of useful information, the booklets, the calendar and the index shown below played a big role in marketing each magazine. They were used as incentives to get customers to either make an initial purchase or to reorder their subscriptions to Martha Stewart Living and Everyday Food magazines. For example a promotion would state — “With your one- year subscription you will receive 50 Household Tip Free”. These incentives were very successful. 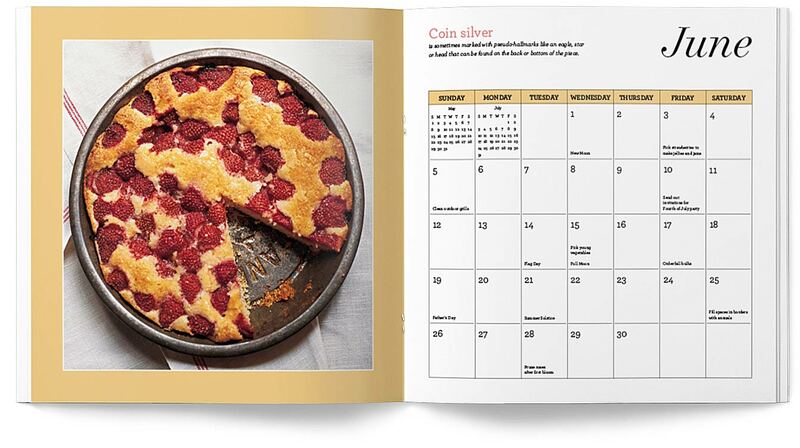 In fact, many customers looked forward to receiving the annual calendar (see below) that customer service would inundated with calls.